The SVPA is a community-based 501(c)(3) nonprofit dedicated to the preservation of a Pacific Northwest regional treasure, the Snoqualmie Valley. The Snoqualmie Valley is comprised of over 440,000 acres of forests, farms, and small cities, all within an hours’ drive of Seattle and within King County. As the urban centers expand rapidly, the rural counterpoint, the environmental and economic viability of the Valley are put under great pressure. Recently, the Valley’s agricultural zone has been greatly impacted by larger flooding events, incompatible land uses, and large scale restoration projects. The SVPA advocates for farms, farmers, and landowners because we believe that all of King County benefits from a viable local food source, sustainable small rural businesses and myriad recreation opportunities, just minutes from our urban centers. Since forming in 2010, the Snoqualmie Valley Preservation Alliance has become a very effective force for forging productive relationships between community members, farmers, residents, and county and state officials. We have found creative solutions to shared challenges, and made significant headway on some key issues central to protecting the Valley, especially in the area of flooding, development impacts, and water rights. Learn more about what we do. The SVPA: A Voice for protecting the Snoqualmie Valley. Hear from farmers and landowners about how the SVPA works for them and the ongoing health of the region. 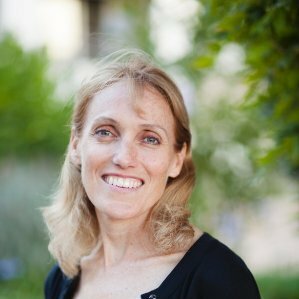 Cynthia Krass joined the SVPA in 2013 as the organization’s first executive director. Cynthia has a background in land use planning, and a Master of Urban Planning from the University of Washington. Prior to pursuing a career in planning, Cynthia spent a decade in marketing and advertising. Cynthia has lived next door to the Snoqualmie Valley for twenty years, and visits regularly as a dedicated bicyclist and farm customer. Cynthia served on the Planning Commission in the City of Sammamish. Erin Ericson began working with the SVPA in 2016 as a project manager with a background in land use planning, agriculture, and environmental science. 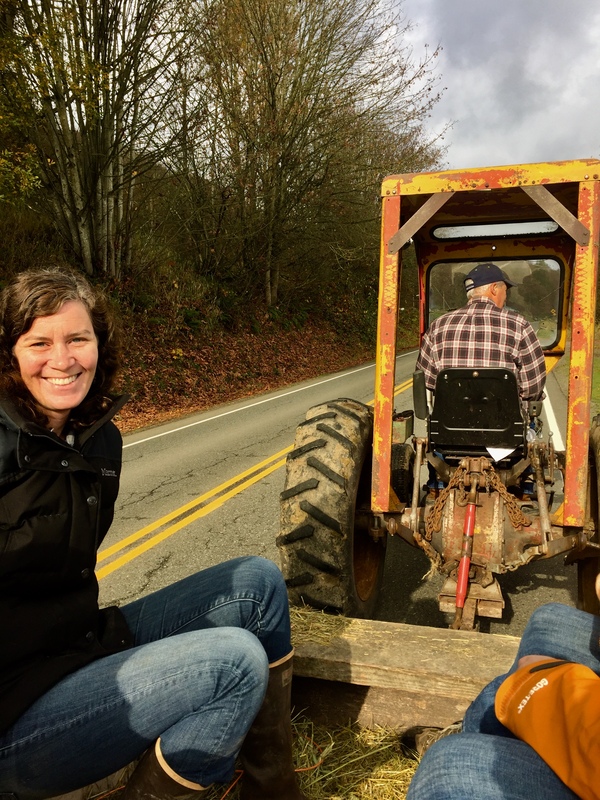 Erin is well connected to the farming community in the Snoqualmie Valley as a former farm planner for the King Conservation District, Board supervisor for Sno Valley Tilth, and current farmer-member of the Snoqualmie Valley Farmers Cooperative. Erin feels lucky to be born in the Puget Sound region where the mountains meet the sea. She brings this respect of both people and habitat to her current work navigating the regulations and policies supporting and challenging King County farms. When you can’t find Erin in the office, she is likely on a Snoqualmie Valley farm. She especially enjoys her own farm and family. Andy Obst joined the SVPA in 2017 as the organization’s Natural Resources Specialist. Andy has a background in fisheries biology, wetland sciences, and Geographic Information Systems. 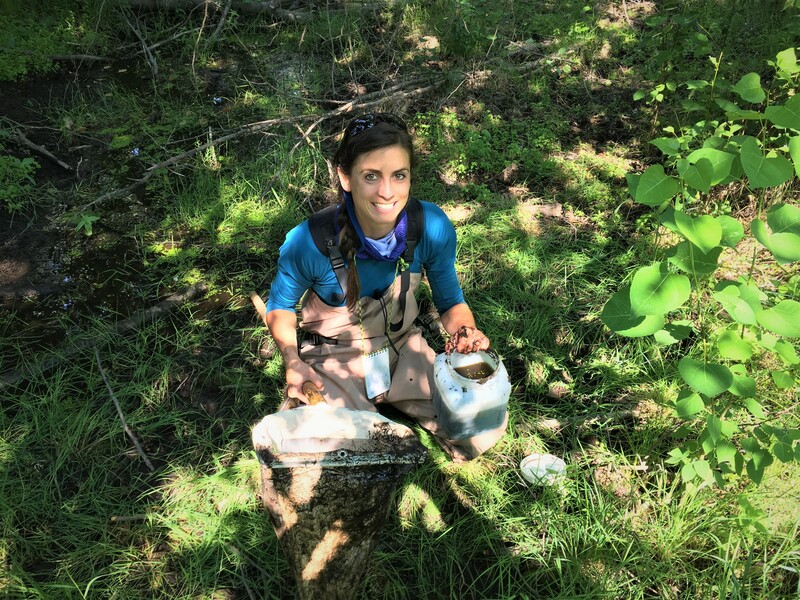 She has spent most of her career as a field scientist across the Pacific Northwest monitoring watershed health, electrofishing streams to assess fish populations, and tagging salmonids with acoustic transmitters to track their downstream migration through large-scale hydroelectric facilities. Andy is a resident, a patron, and a recreator of the Snoqualmie Valley, and values living in a place where people strive to preserve the connectedness between the community, the forests, and the farmlands. The Snoqualmie Valley Preservation Alliance is a 501(c)(3) nonprofit organization committed to protecting the viability of farms, residents, and businesses of the beautiful Snoqualmie River Valley.